Less than a week after the Academy of Motion Picture Arts expelled Bill Cosby (and Roman Polanski) from its membership “in accordance with the organization’s Standards of Conduct,” Cosby continues to experience fallout from his recent sexual assault convictions. The John F. Kennedy Center for the Performing Arts has withdrawn two artistic achievement awards bestowed to him: the Kennedy Center Honors, awarded in 1998, and the Mark Twain Prize for American Humor, in 2009. 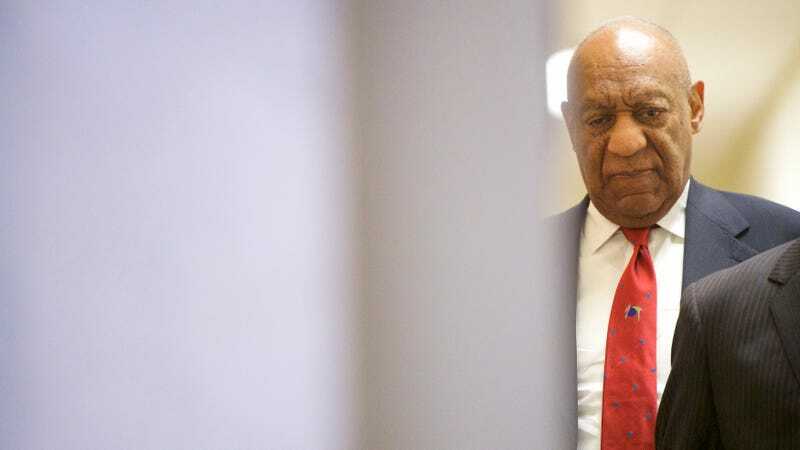 On April 27, Bill Cosby was found guilty on several counts of aggravated indecent assault against Andrea Constand, one of 60 women to accuse him of assault, coercion, drugging over the past several decades. Sentencing is scheduled to take place later this year.